Robert Anderson serves as the Executive Director for the Educational Alliance Center for Recovery and Wellness, which offers a community center based approach to behavioral healthcare. 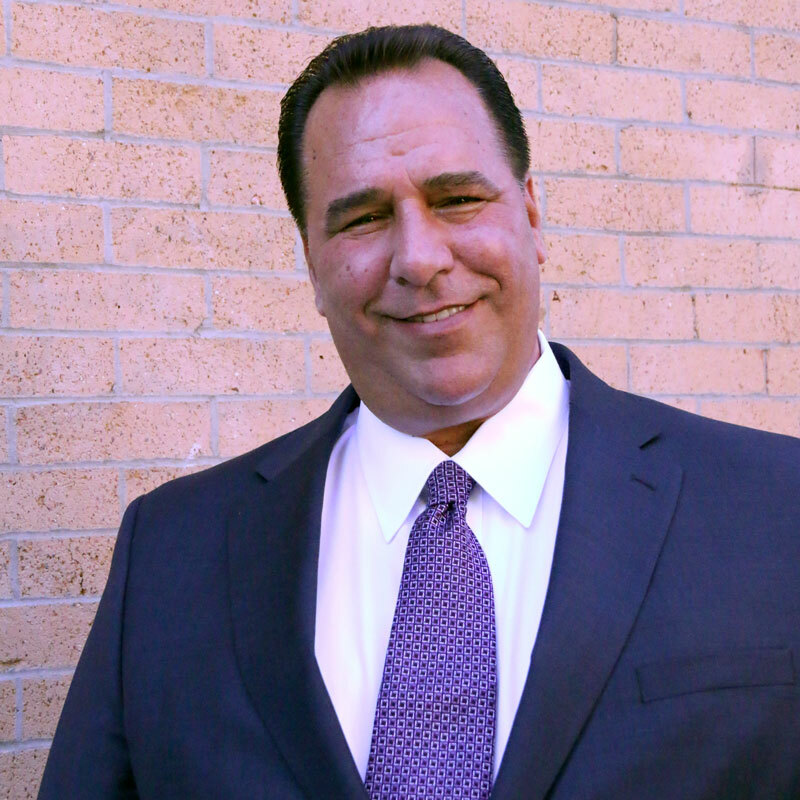 Robert brings a long history of executive management and direct service provision throughout New York City, Westchester, Rockland, and Suffolk County. Prior to joining Educational Alliance, he was the Executive Director for a national system providing integrated Substance Use Disorder and Mental Health services across the northeast and eastern seaboard. Robert also brings a wealth of clinical and training experience and has instructed and developed curriculum both regionally and internationally. He is a NY State licensed clinical social worker (LCSW-R) and a Credentialed Alcohol and Substance Abuse Counselor (CASAC); in addition to two newly established peer advocacy and mentoring credentials. He has used that expertise to advocate for clients, train staff and develop clinical program tracks within a recovery oriented system of care framework; establishing models that have been replicated nationally. Mr. Anderson is also a leader in NYS in helping to develop the recovery effort through the policy, planning and implementation of effective peer based services into the chemical dependence and mental health system framework. He sits on local and State wide recovery committees, and is a Certified Addiction Recovery Coach (and trainer) as well as a Certified Recovery Peer Advocate. Mr. Anderson performed his graduate studies at the Fordham University Graduate School of Social Service. Robert returned to his Alma Mater and is an adjunct Professor at Fordham University, where he teaches generalist practice core foundation courses to fledgling Masters level social workers. In other professional leadership endeavors, Robert is the current Vice President of the NY State Provider Association’s (NYS ASAP) 501 (C) 3 Board of Directors. He continues to advocate for both the field and his community, and is the immediate two time past President of his chapter for the Bronx/Westchester Kiwanis International organization; helping children and families throughout the world. A dedicated and impassioned individual, Mr. Anderson cites his ability to give back as a driving force behind the efforts and time he devotes to his wife and family, his community, and the human services field.